Manhattan’s Choice for Home Theater Room Systems. Want to watch theater quality films from the comfort of your own home? 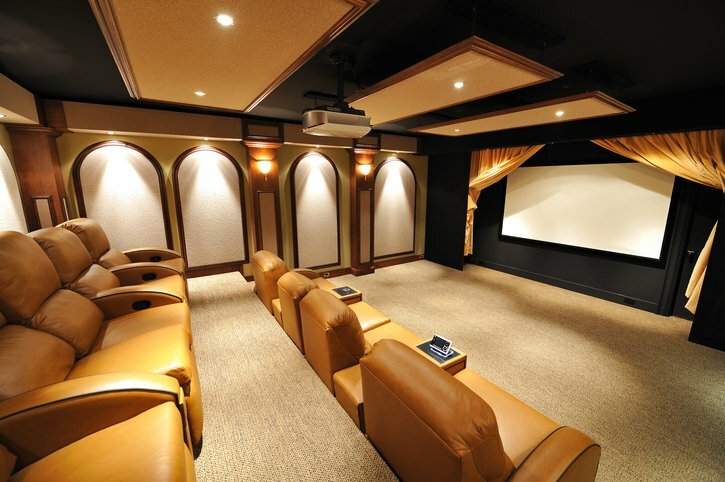 We can work with you to design your personal home theater room. Bring your home theater room, media room, office, man cave or living space to life with a top-of-the-line television or projector. 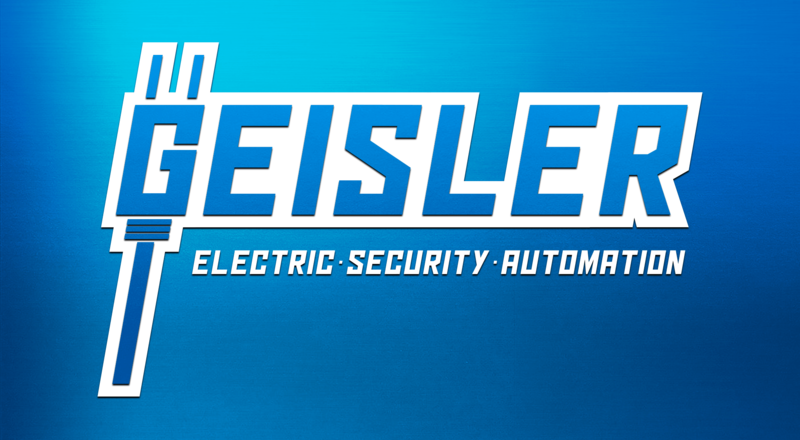 At Geisler Electric, we know that the standards of video are changing rapidly, with new and ever-evolving features such as 4K HD and live streaming, which can make finding the perfect screen and equipment for your space challenging. 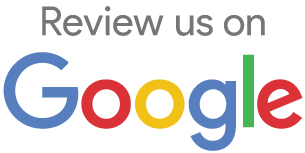 Let our expert staff make your video dreams a reality with everything from big-name brands such as Sony and Samsung to centralized video distribution systems to de-clutter wires and make all of your video sources accessible in every room. Connect your home theater room with WiFi access points for constant wireless connectivity of devices and systems networking to connect your home theater room for the fastest speeds possible for lightning speed downloads and streaming of games and videos. 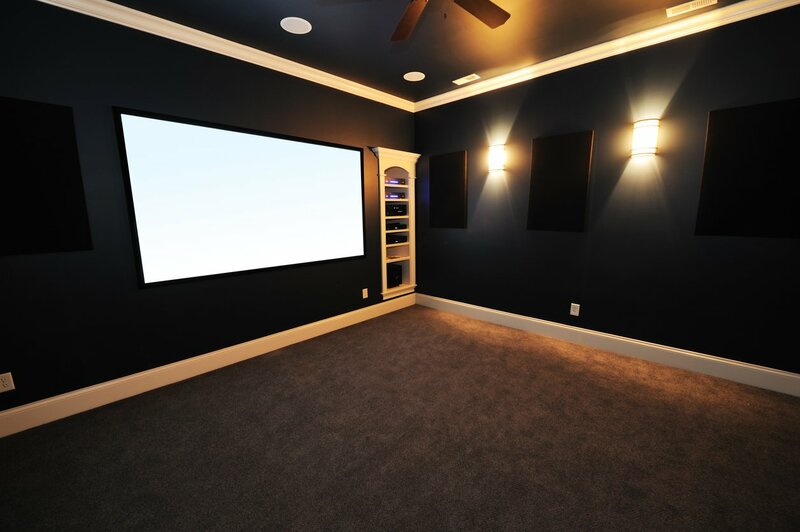 At Geisler Electric, we know that no two home theaters are alike and that no two rooms (even in the same home) have the same video requirements. No matter what experience you are looking to create in your own space, from the complete immersion of a home theater room to the flexibility of a multi-purpose room, Geisler Electric has the know-how to turn any space into a UHD viewing paradise. We pride ourselves on our ability to stay ahead of the curve and equip ourselves with the latest knowledge in video, networking, and wireless technologies to provide you with the ideal home viewing experience.